You are currently browsing the The Pet Product Guru blog archives for the day Monday, May 14th, 2018. When we feed our best friends, we want to make sure they are getting the best and most nutritional foods. We choose foods made with real chicken and other healthy ingredients. 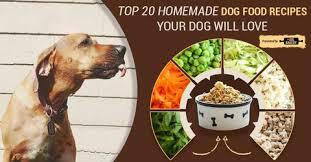 Another alternative is to prepare homemade foods for your pet. This requires some thought and much more time. Here are some tips if you choose to try this very healthy feeding method. 2. Make sure you supplement your dog’s homemade diet with calcium unless you feed raw meaty bones. I would first recommend that you feed homemade foods several a few times a week. Some of this information was obtained from World Dog Journal.